20 seconds after responding to a call for medical ‘help’ Deputy Trieu had killed a teenage girl. 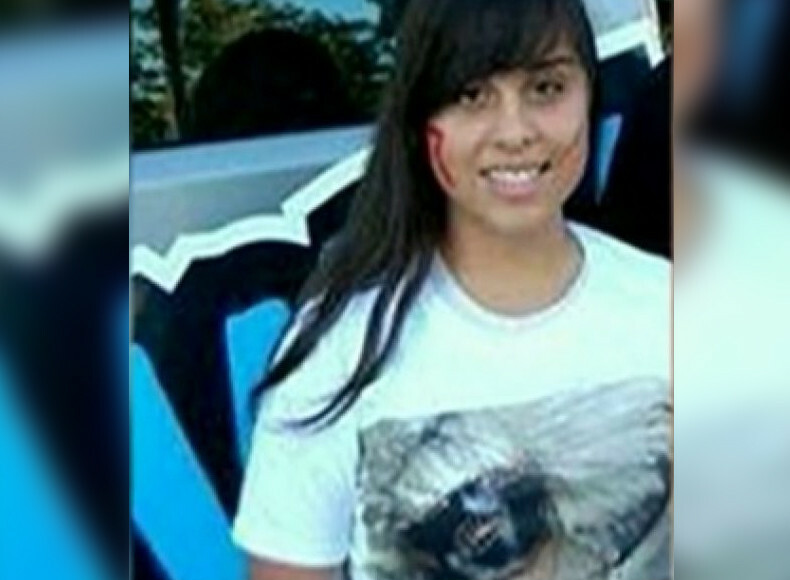 A federal civil lawsuit was filed today against San Mateo county and a deputy, on behalf of the family of mentally ill 18 year old Yanira Serrano who was fatally shot by a County Sheriff’s deputy outside the family home on June 3. In the newly released 9-1-1 tape, her brother is heard requesting medical help, as Serrano was schizophrenic and off of her medications. He is heard in the tapes stating that it was not an emergency. Within minutes Deputy Mehn Trieu arrived. Lorenzo Serrano was still on the phone with 9-1-1 as the gun shot rang out- despite dispatch stating paramedics were en route. His teenage sister had allegedly charged at the officer with a kitchen knife. The problem with this allegation is that due to a birth defect, she walked with a limp and was allegedly unable to run. “She was born with a congenital defect of her left calf and foot; causing both to be significantly atrophied. Because of her obese condition and her atrophied left foot/leg, she could not meaningfully run and limped badly.” the lawsuit reads. As the young girl bled out in the street, her mother and brother were kept away from her at gun point, despite pleading with the officer to go comfort their dying loved one. Lawyers for the family maintain that Serrano would still be alive had the officer undergone Crisis Intervention Training, and knew how to interact with someone showing symptoms of schizophrenia. According to one estimate, in approximately 40 percent of officer-involved shootings in California, the victims have shown signs of mental illness. 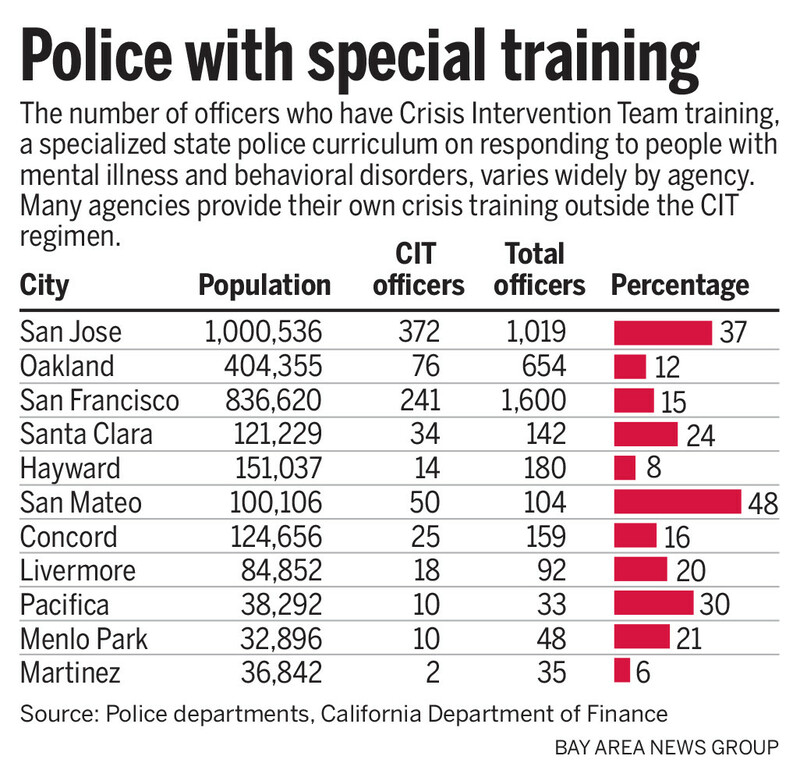 In San Mateo county’s six fatal officer-involved shootings since 2010, four involved people who were mentally ill. 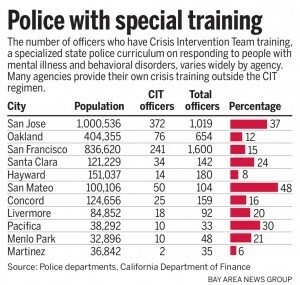 Unfortunately, with such a low percentage of California police being CIT certified, they are rarely qualified to be the first responders. Last month the district attorney declined to file criminal charges against the officer and called the murder “justified”.